They arrived each year in mid-December like magic. Huge enamel tins in shades of red, green and gold, decorated with cobblestone streets lit by the glow of gas lamps shining on freshly fallen snow. In a part of the country where sustainable agriculture commands a competitive marketplace, this farm stands out. My contribution to the conversation surrounding sexual harassment and the #metoo movement. See more in Cherry Bombe's #86this special issue. How Pumpkin Pie Sparked a 19th Century Culture War. See more at Atlas Obscura. 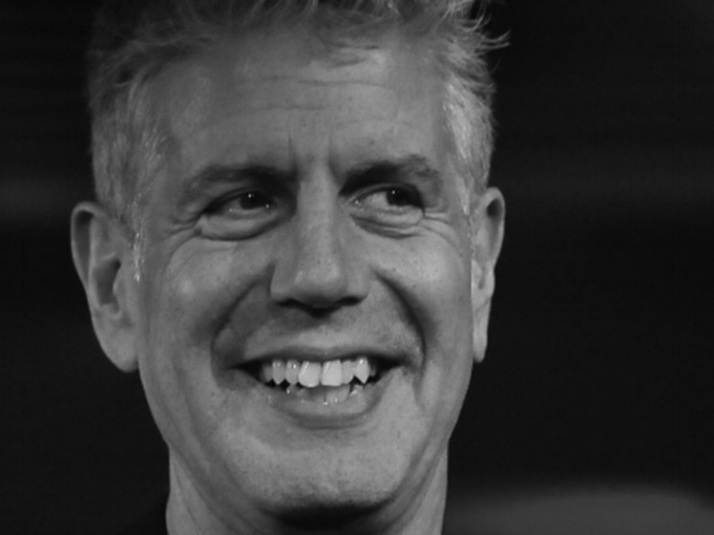 A dear john letter to my first foodie love, Anthony Bourdain. See more at cook n scribble. Kicking off an interdisciplinary game of Exquisite Corpse with an ode to Grapefruit. See more at Bait/Switch. An exploration of alternative food movements in modern day America. See more from the Dublin Institute of Technology.